Home » Albuquerque Acupuncture Clinic » Does Acupuncture Have Side Effects? When performed correctly, acupuncture has no risks or side effects. Certain issues, like infection and nerve damage, are the result of improper sterilization and technique. 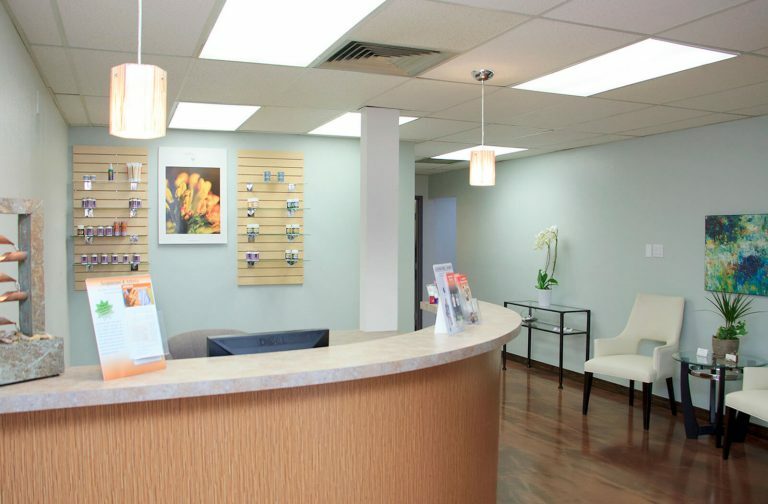 At Endpoint Wellness, our certified Doctor of Oriental Medicine ensures that proper technique is followed at all times, and all needles are single-use and sterile. Additionally, electro-acupuncture is not recommended for some patients with heart conditions, including those who use pacemakers, but traditional acupuncture is safe in these cases. If you have additional questions or would like to schedule an appointment for acupuncture services, please contact us today! We’ll be happy to provide more information or arrange for a consultation so you can decide if acupuncture or other holistic treatments are right for you.